Join us Tuesday evening at Clutch Bar! 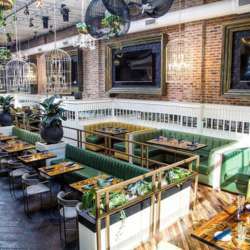 Clutch is a luxury multi faced Bar & Restaurant concept offering a modern-American fusion food menu, craft cocktails and a unique nightlife experience in River North! - Guest list closes at 4pm on the 23rd.